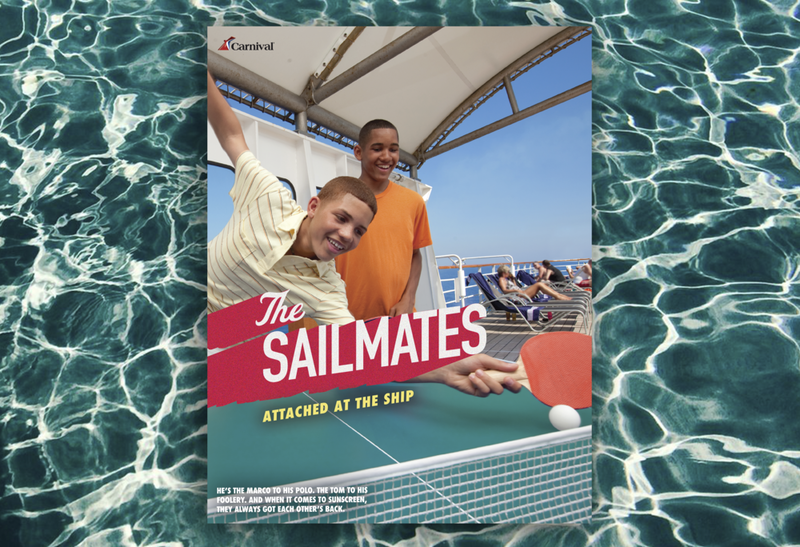 You can count on a few usual suspects aboard every Carnival Cruise ship: the guy who reads by the pool all day, the girl who's down for every excursion, or the friend who always suggests, "let's hit the bar." (It's me. I'm that friend). So we celebrated these "Crew Members" where they interact with the brand most, on Facebook.